Copy and paste into browser to download the current mobilization brochure. 2. 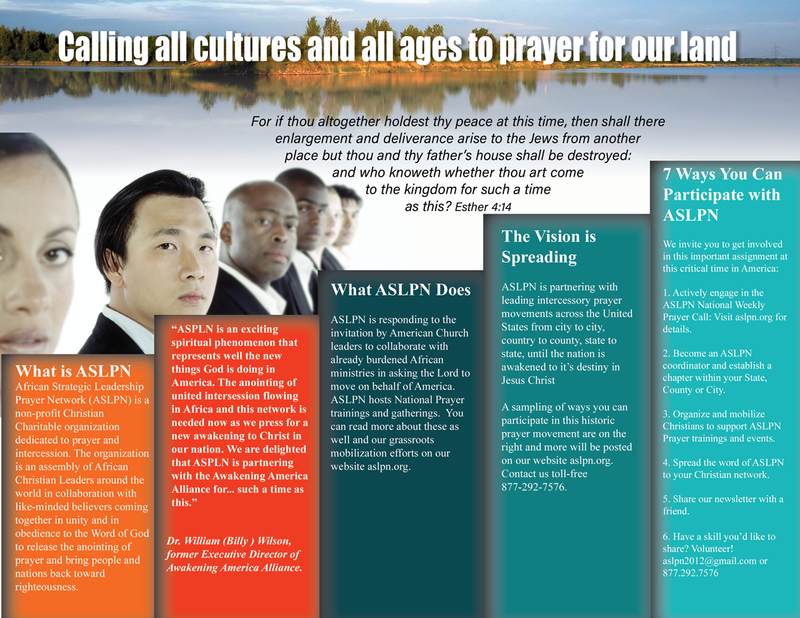 Sign up to receive the ASLPN Newsletter and share the link with your friends. 3. 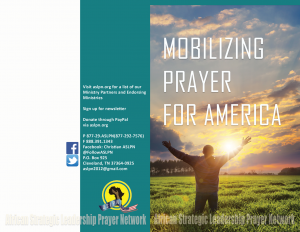 Join Christian ASLPN on FACEBOOK. We expect the future efforts of the united body of Christ to yield even more fruit for the Kingdom.